En cuanto al pintado, hay muchos materiales en los que practicar. Nos lo pasaríamos en grande! Le haría muchas modificaciones pero manteniendo la pose. Será muy difícil que Ubisoft nos ceda los derechos de autor así que mantengamos la pose cambiándole el atuendo, cara, etc. Entra por los ojos. No hay nada que tenga esa fuerza de movimiento ahora mismo y si la podemos hacer a lo Asassins Creed tendría más seguidores. Name of the figure: I’m going for YOU! The pose. There are no dynamic figures in the market. Its aggressiveness brings freshness. For painting, there are many materials to practice. We would have a great time! It would make many modifications but maintaining the pose. It will be very difficult for Ubisoft to give us the copyright, so keep the pose by changing the outfit, face, etc. 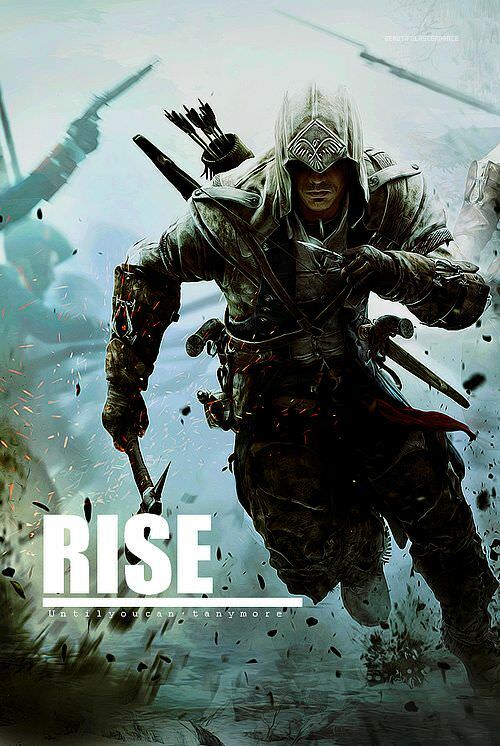 There is nothing that has that strength of movement right now and if we can do it like the Asassins Creed would have a lot of followers.